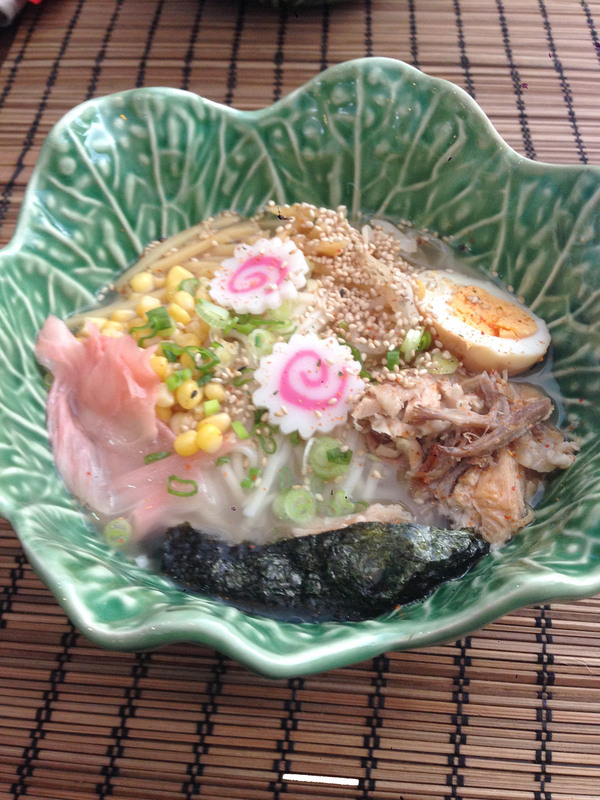 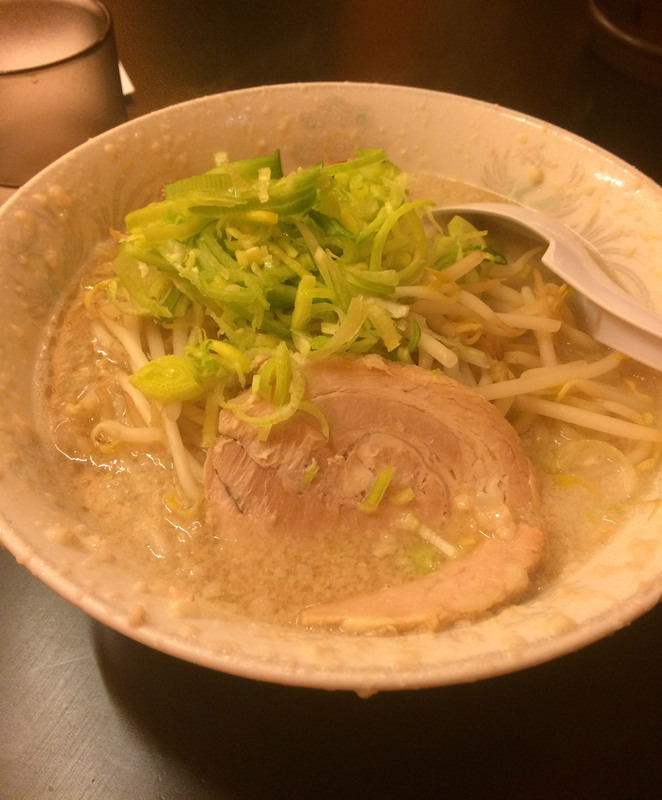 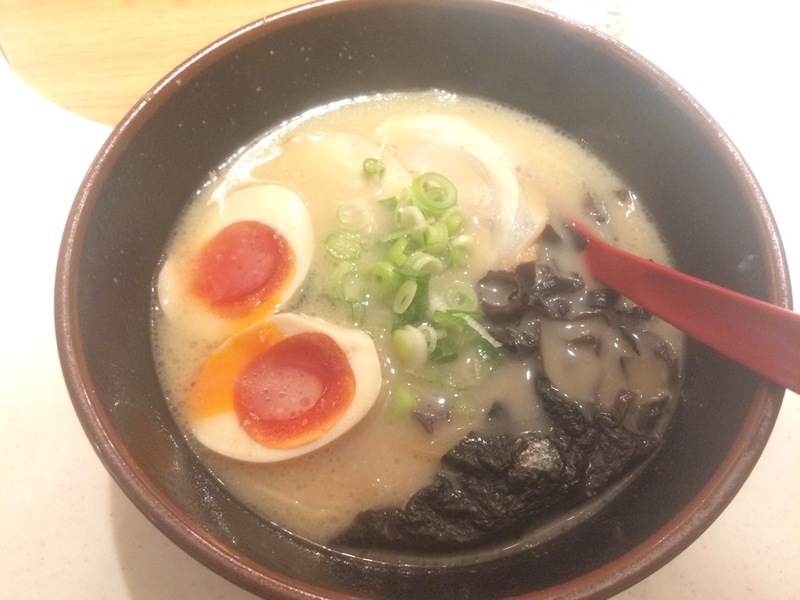 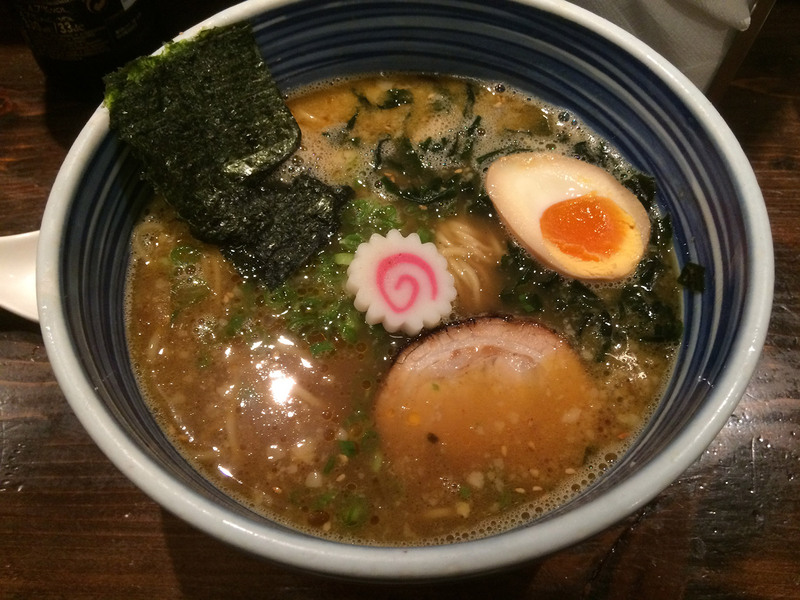 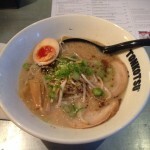 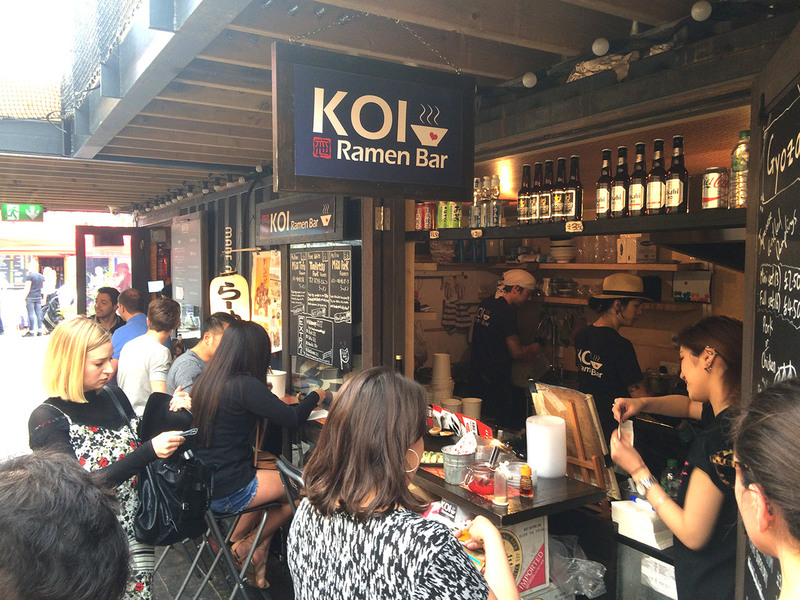 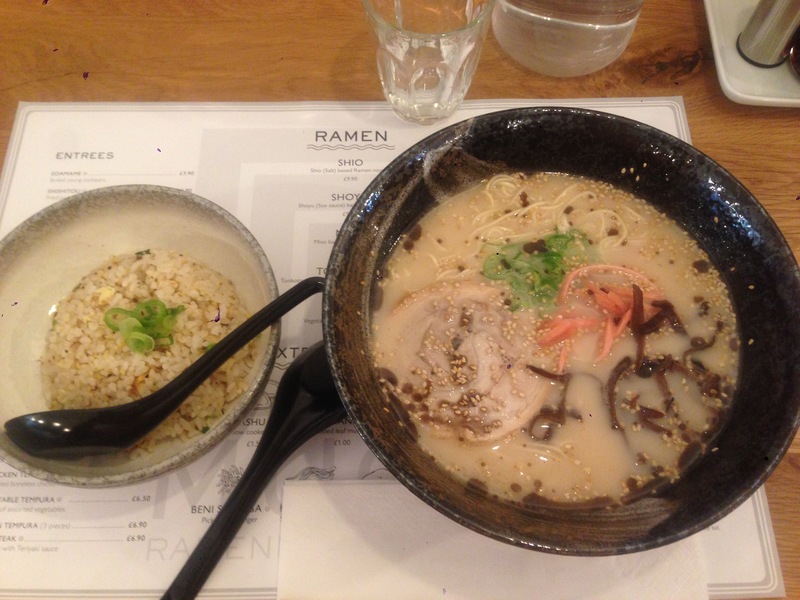 London Ramen Review - Home - Critical ramen review by a Japanese artist living in London. 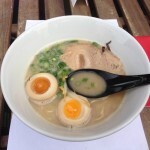 Critical review of ramen by a Japanese artist living in London. 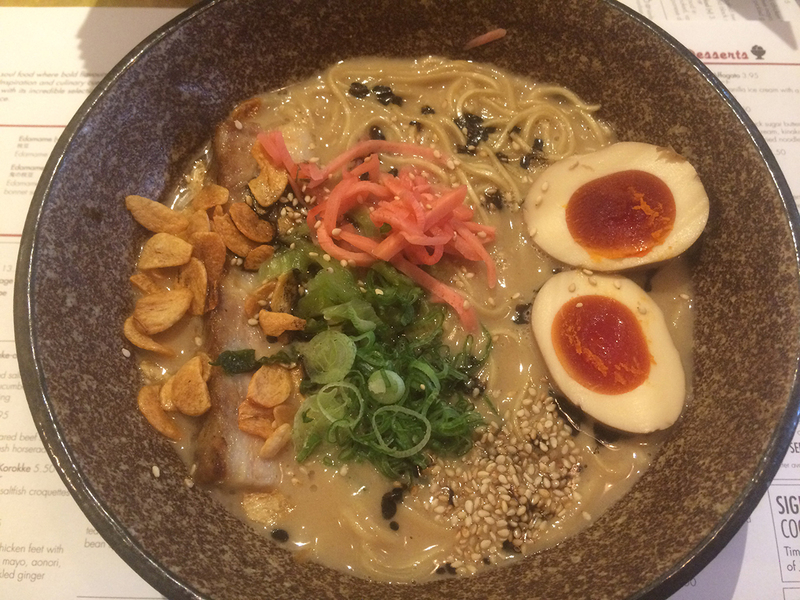 Critical ramen reviews passionately provided by a Japanese artist living in London.